For so many years now, the German multinational pharmaceutical company Bayer has been a trusted by millions of people. They have been around since 1863 and was one of the firsts and most famous for aspirin, and that led to them introducing even more drugs into the healthcare industry. Despite their reputation in the business, they are now currently facing a massive controversy especially when they officially acquired the American agricultural biotechnology corporation known as the Monsanto Company and things have never been the same ever since, and it not exactly in their favor. It was around June earlier this year when Bayer officially closed the deal on acquiring Monsanto for $63 billion. 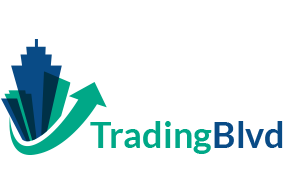 The companies have officially merged and their combined unit is currently in Germany. This technically means that the size of Bayer’s business in the agricultural sector has doubled. In a statement by Bayer chairman Werner Baumann, the company will do a much better job when it comes to helping farmers all over the world to grow foods that are healthier and more affordable. It may seem like your ordinary billion dollar business deal but Monsanto did not exactly have a great reputation, unlike Bayer. The American company that is now owned by Bayer faced serious controversies in its time and that includes the lawsuit that they faced wherein a groundskeeper was diagnosed with cancer after using Roundup, which is a weed killer from Monsanto. It turned out that Roundup contains glyphosate which serves as its probable carcinogen. Since Monsanto was on the rocks, Bayer had to take over and pay about $290 million in compensation. The lawsuit was classified by the International Agency for Research on Cancer, which is a part of the United Nation’s World Health Organization. The groundskeeper, Dewayne Johnson was diagnosed with Hodgkin’s Lymphoma about four years ago after using the said Monsanto product for years. Aside from that, it was revealed that there are over 8,000 pending cases against Monsanto in the United States became of the same reason. 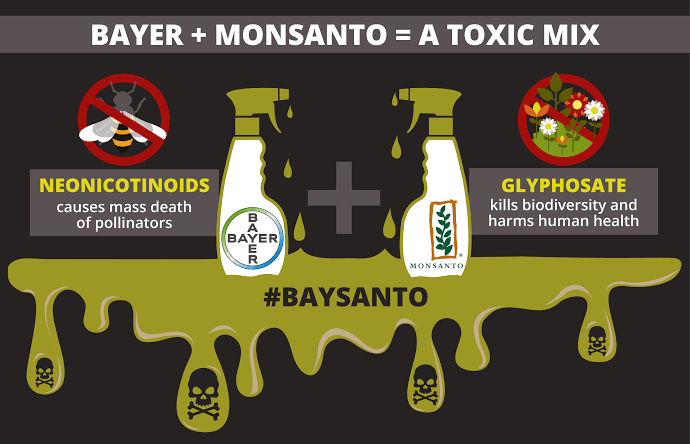 This then caused Bayer to lose about $38 billion in value since they acquired the company. This is despite how they have decided to get rid of the name Monsanto, even if the company still tries to prove that the said product is safe only if used as directed. It is one of the main reasons why experts believe that this is one of the worst business deals by a multi-billion dollar company and so far Bayer has been losing a lot than gaining from it. One of the worst possible things that will happen in the midst of this controversy has got to be the lives of the thousands of employees that will lose their jobs. This is because Bayer decided to slash about 12,000 jobs from the chemical and pharmaceutical workforce all over the world. They currently have over a hundred thousand employees and by the end of 2021, they will lose thousands because of this. Unfortunately, a huge number of them will be coming from their home market in Germany. One of their reasons is because they need 4,000 jobs filled for the crop science division. It is unsure as to what other moves or plans Bayer has but experts think that they may continue to go downwards if the controversy piles up. This is not the only downside of the deal because ever since they acquired Monsanto, their shares continue to go nowhere by downwards for the past couple of months. They have dropped about 30 percent in just a few months, and stockholders are now getting the after effects of this toxic deal. Some investors are reportedly slowly pulling out hence the drop of the stocks and shares. 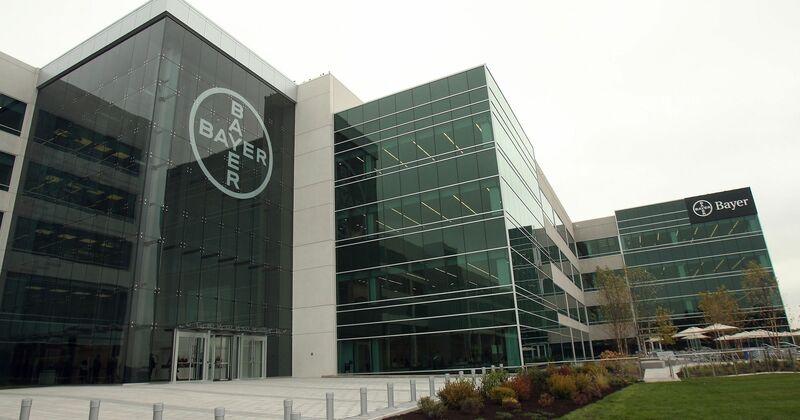 Some experts said that it is a suicidal move for Bayer, but it is way too late for them. Clean Food Advocates actually refer to this as karma for Monsanto and Bayer, unfortunately, had to go along with them and saved a villain. This is because of the claims that the GMO or genetically modified organisms that are being produced by Monsanto are harmful to the overall health especially with the fact that they are being added on to the food. Monsanto denied all the allegations about the GMOs even before they got acquired.